- Specially designed, Hydroponic Trays. 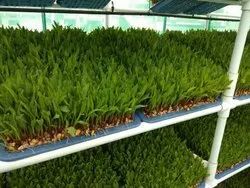 We are a top notch supplier of Hydroponic Trays. 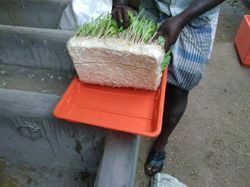 Hydroponics trays for your farming requirement. Following industrial quality standards and guidelines, we are highly instrumental in offering an unmatched quality collection of Hydroponics Grow Trays.